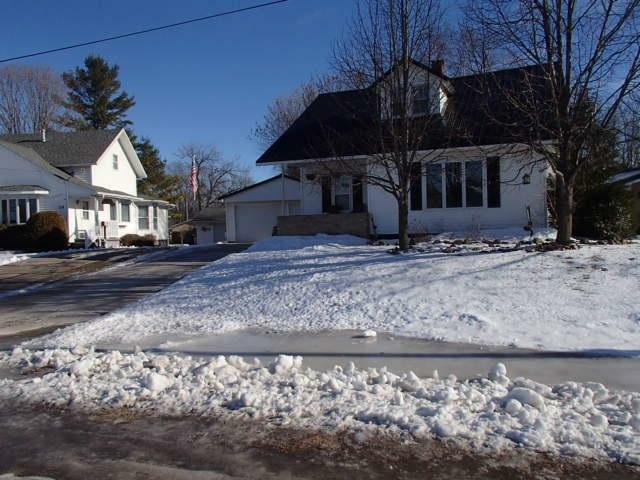 Look no further, this 1.5 story home in the Village of Cecil offers quiet, small town living within walking distance to Shawano Lake, local restaurants , local golf chores, and gas stations. 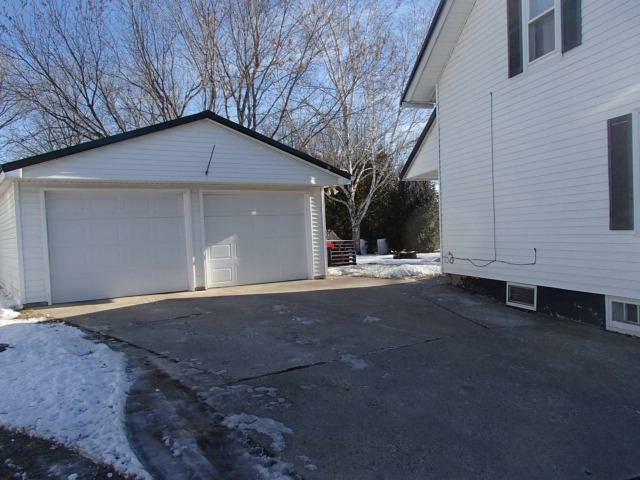 This cozy 4 bedroom 2 bath home has a 2 car garage and deep lot with nice backyard plus storage shed. 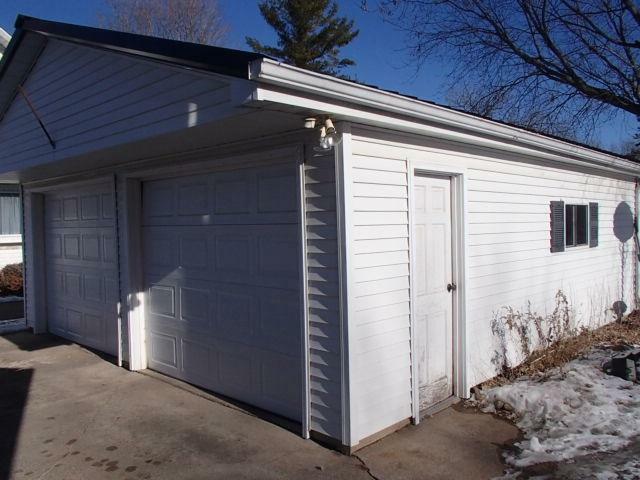 This neat and clean home is ready to move into and all major appliances are included. Updates include newer well, roof, furnace, and some flooring. 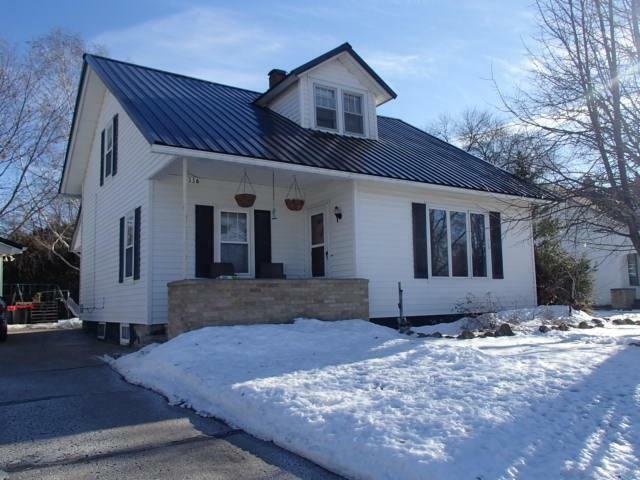 This property is in an excellent location and priced to sell. A 13 Month Home Warranty is included with the sale of this property!!! Don't wait , Call today!